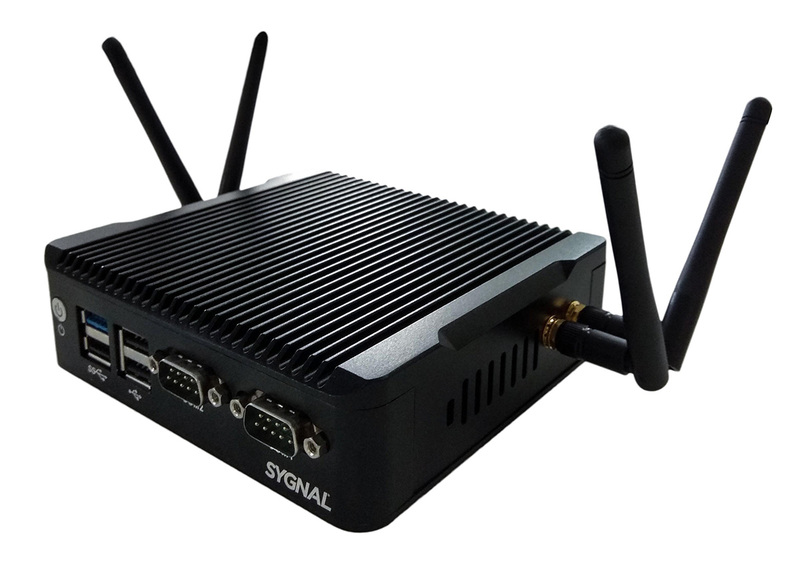 As a small single unit, Sygnal’s passenger WiFi is as simple to install as it is to configure. There’s no need for complicated technical jargon. Just hook the Sygnal box up to your power supply and go. With simple configuration and a dedicated maintenance team, passengers can access Sygnal’s passenger WiFi quickly and easily. All your passengers need is a mobile device, laptop or tablet.